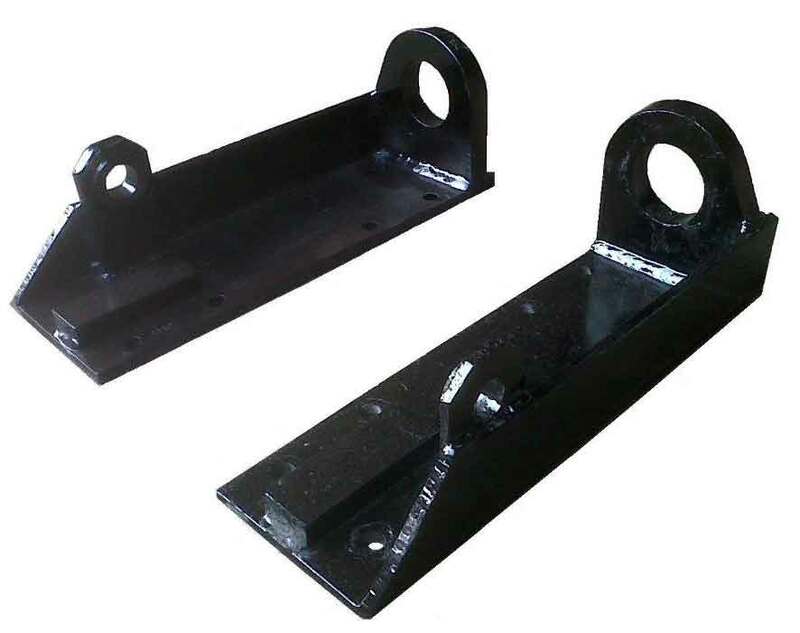 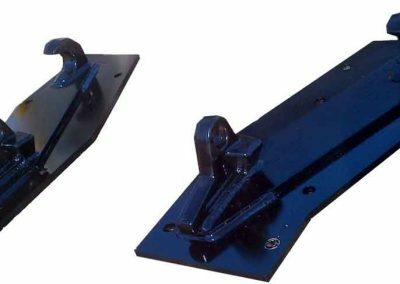 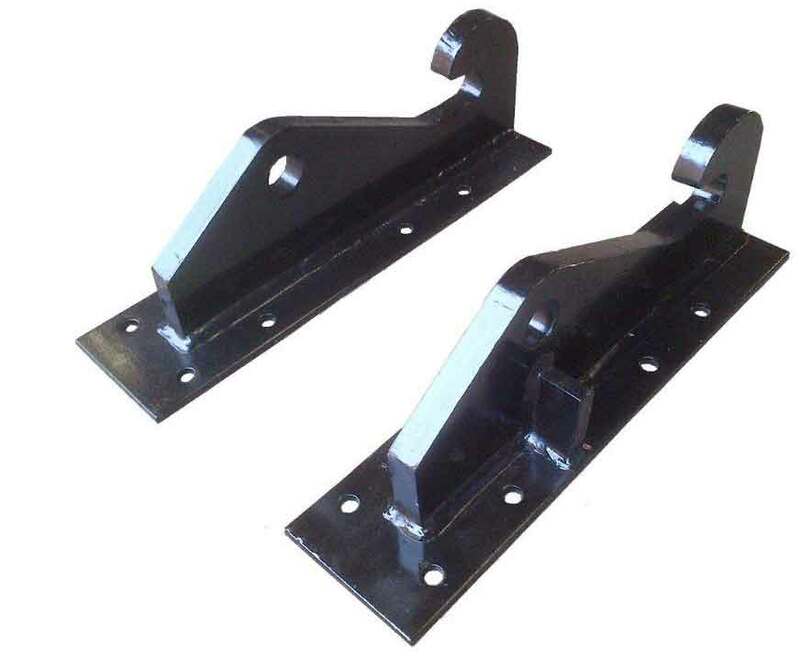 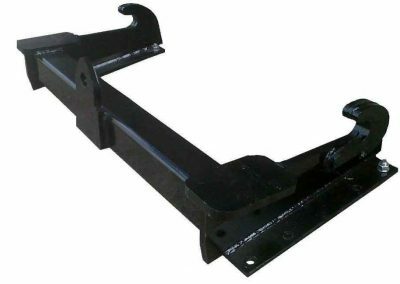 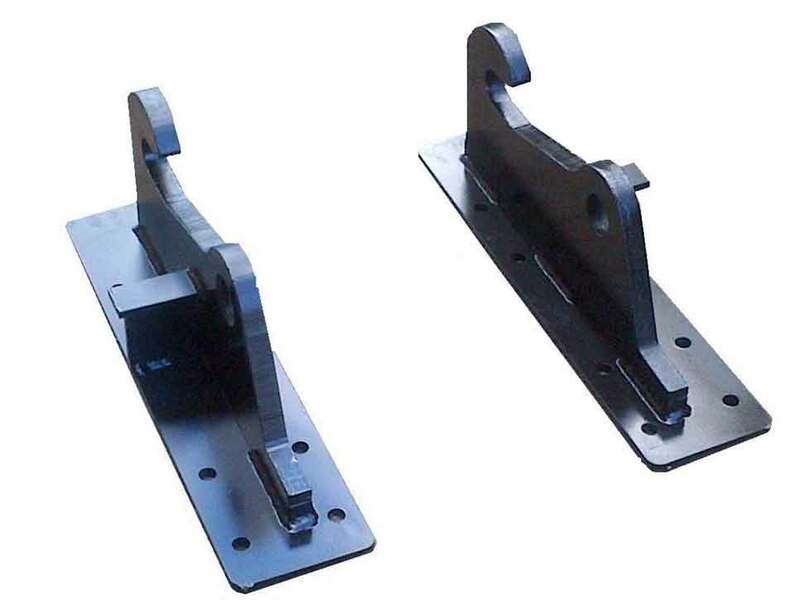 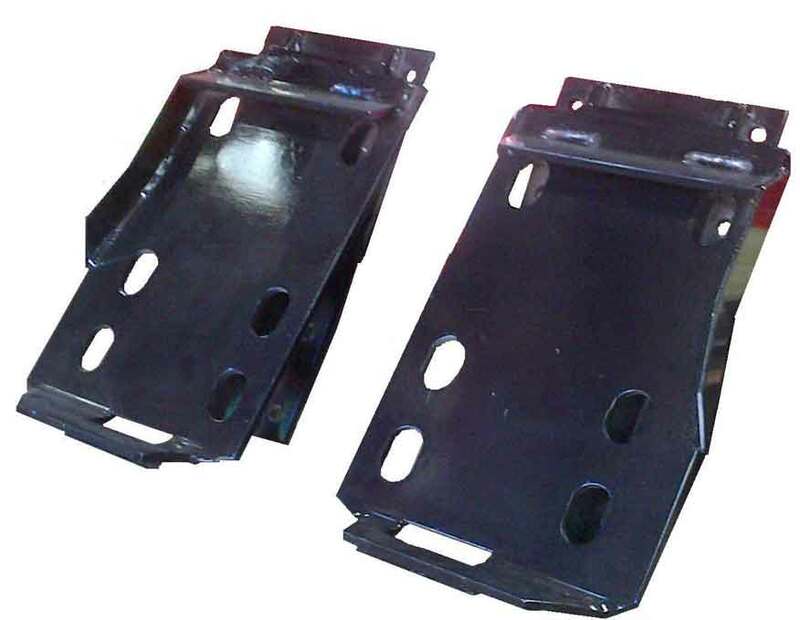 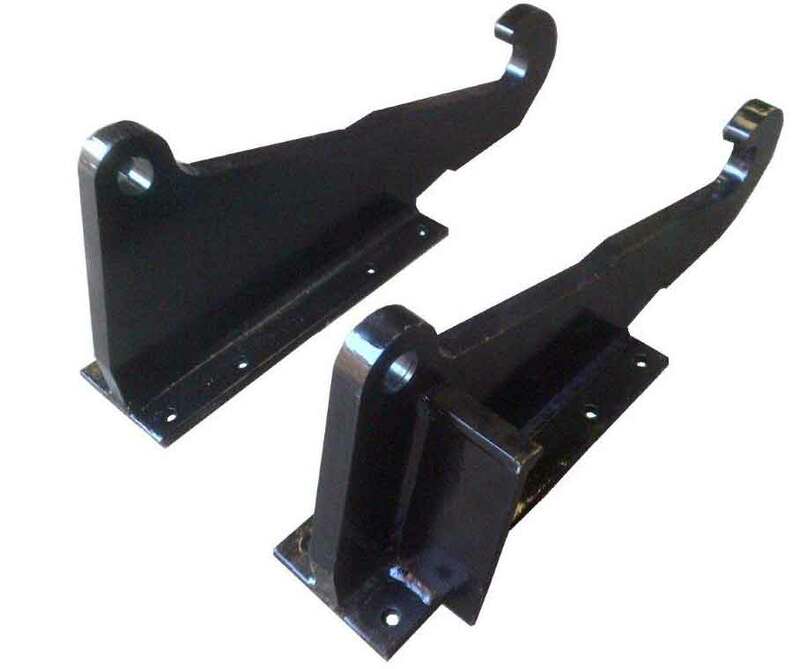 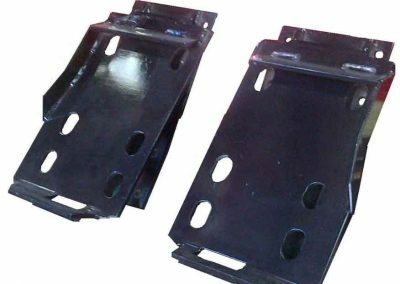 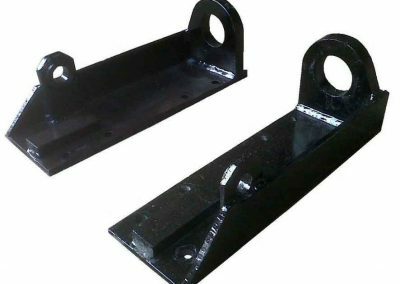 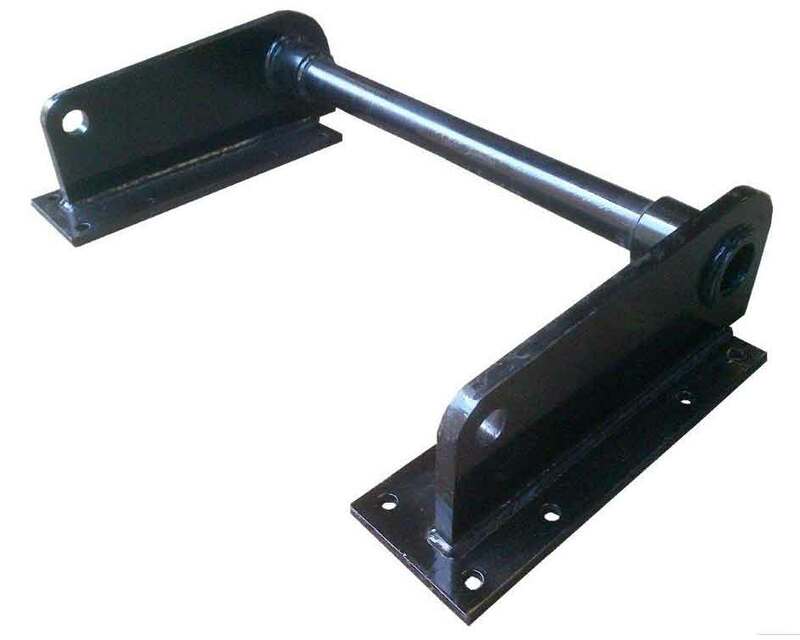 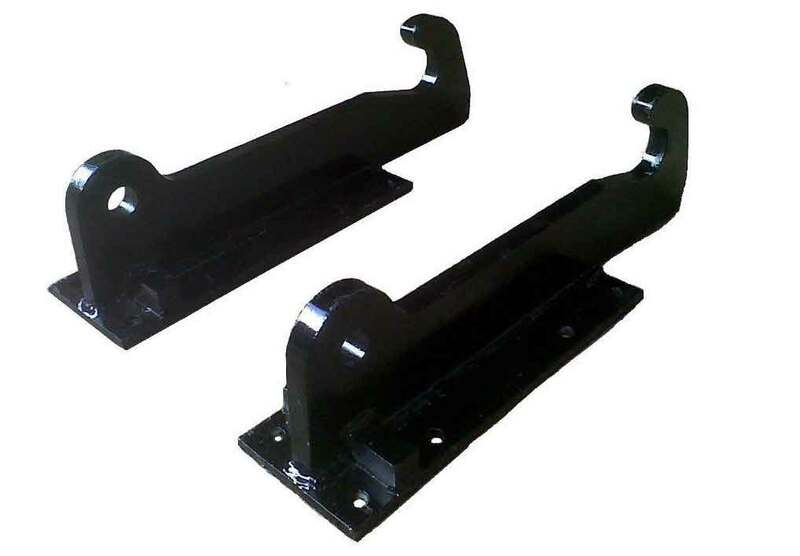 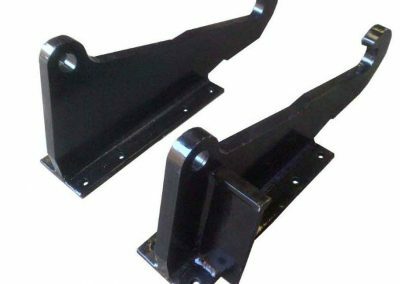 We have a range of brackets available that can be used with our AG bedding dispensers. 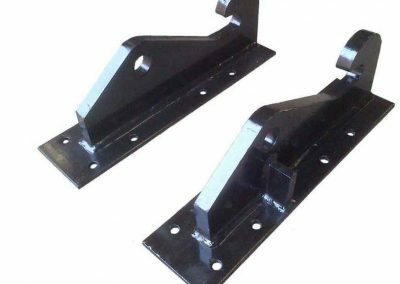 All AG Brackets can either be fitted via u-bolts or can be welded on. Please contact us for more information.